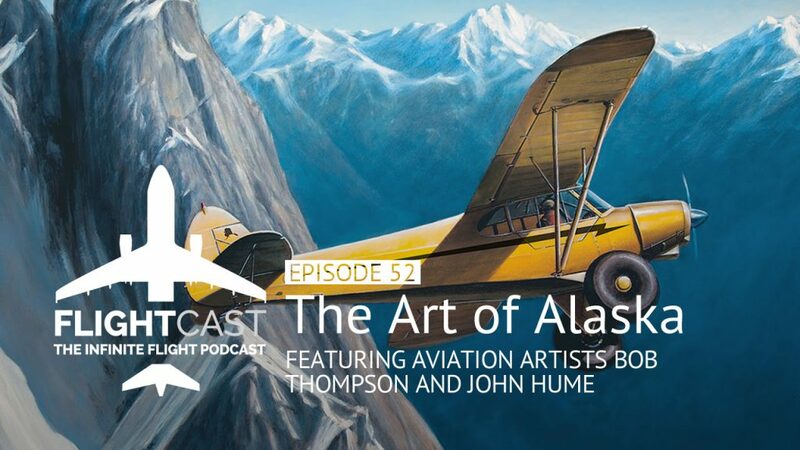 For Bob Thompson and John Hume, the Art of Alaska isn’t captured fully unless it involves aviation. Flying has been a vital part of the history of Alaska, and these two guys and their families are no exception to that. 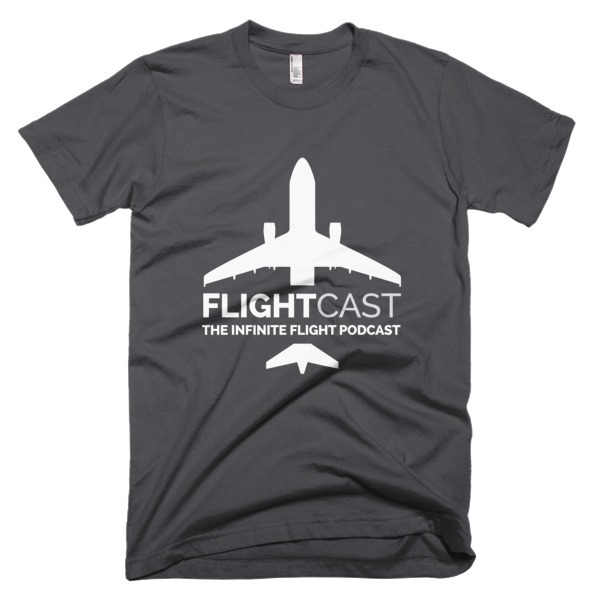 Their artwork pays tribute to aircraft and aviators as well as the majestic beauty of the Alaskan landscape. Join us this week as Bob and John share their stories with Jason and Mark. Want to hear a full, unedited cut of this interview? 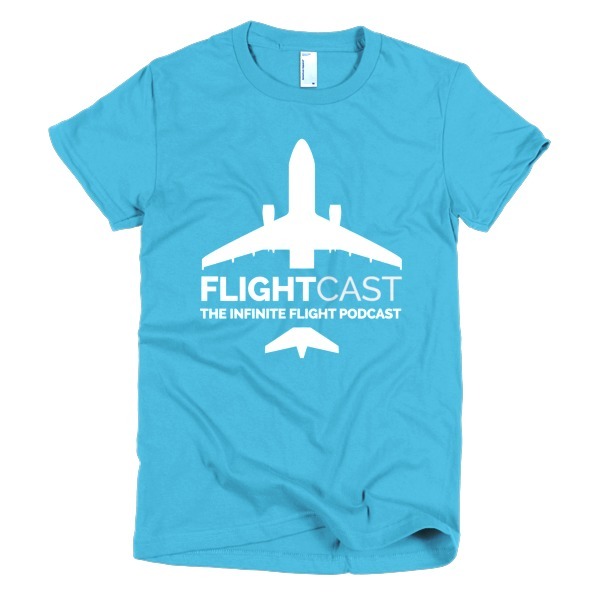 Get more from this and other episodes as a FlightCast Cafe subscriber!